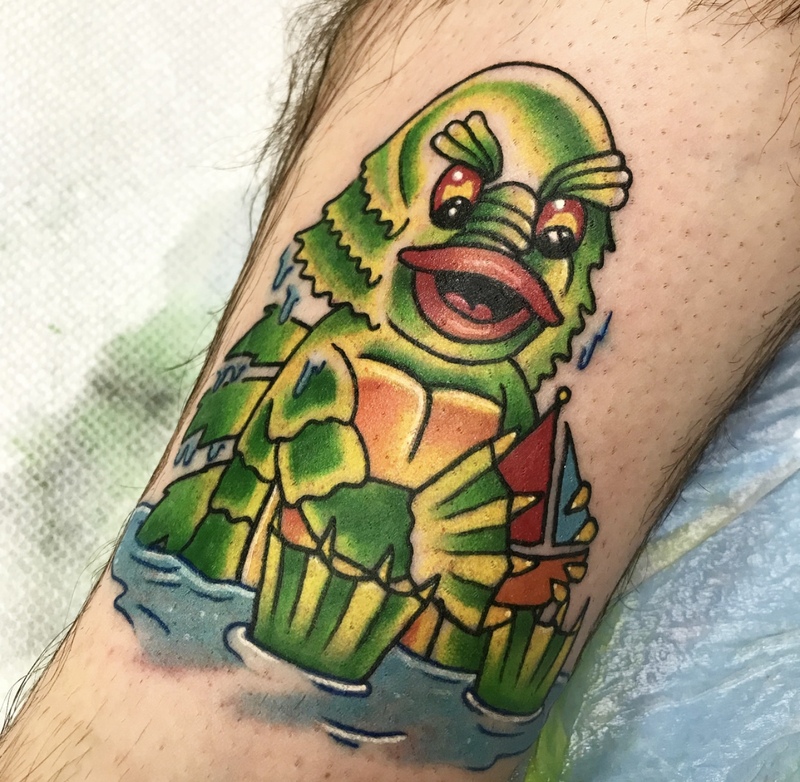 For booking inquiries:	Email tattoo@unicornink.com or call the shop at 401-353-3123 or message our facebook! 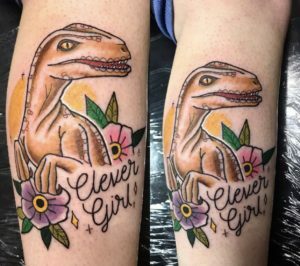 Giulia is a self proclaimed Harry Potter and Horror obsessed tattooer who grew up in Cranston, Rhode Island. 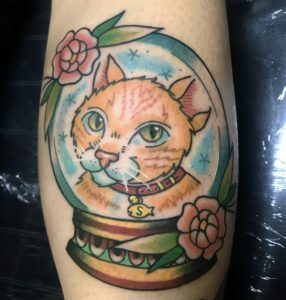 She got her first tattoo machine at 15 years old, and has never stopped trying to improve on her artwork. She graduated from Montserrat College of Art in Massachusetts with a Bachelor of Fine Arts Degree, with a focus on tattoo inspired printmaking and painting. 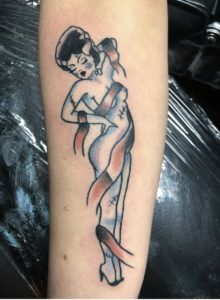 She loves to draw and tattoo American Traditional, Neo-traditional, and black and grey realism.